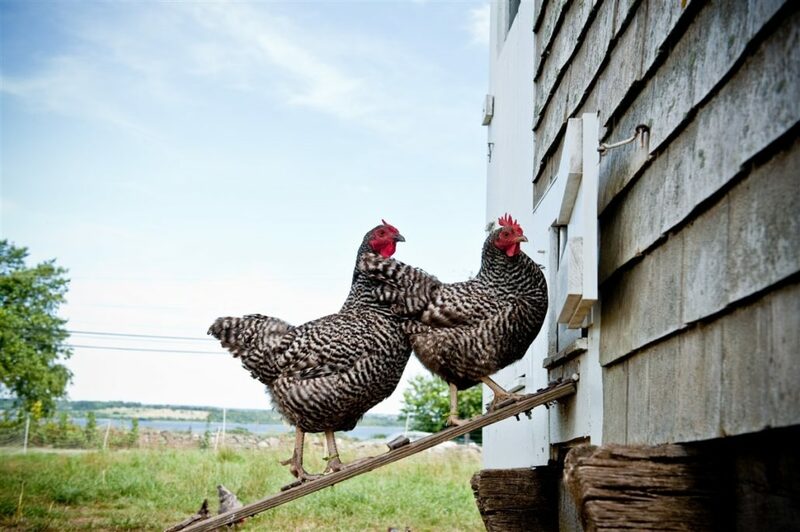 Brownell Public Library - Little Compton, RI | Casey Farm Presents Project CHICK at Brownell Library! Discounted PawSox home game passes available! Poetry Night at Brownell Library!